Emily Lawson had everything going for her: a dream job as an attorney in a major law firm, the perfect apartment with spectacular views of the Manhattan skyline, the best place to get a mani and pedi and the ideal man who also happened to be the most sought-after bachelor in New York City. 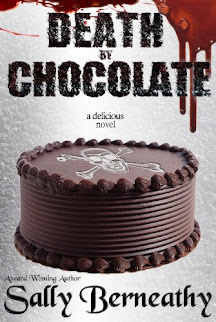 When she says yes to Arthur Carrington II’s marriage proposal, her life is suddenly turned upside down. Not only is Emily a target of an unrelenting paparazzi, but she feels the pressure to live up to the Carrington name and all of the expectations it carries with it, especially those set by her soon-to-be mother-in-law and renown socialite, Dolores Carrington. 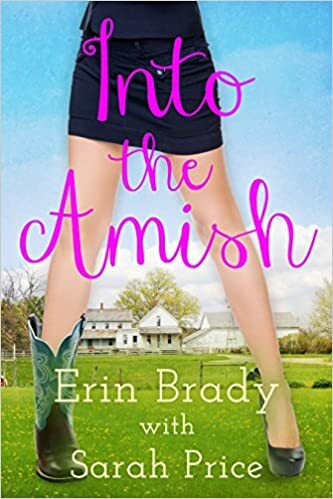 But when a disastrous turn of events causes her life to fall apart at the seams, Emily finds herself traveling to Lancaster, Pennsylvania to visit her long-lost Amish cousins and put some distance between herself and the life she thought she wanted. It is there among the Amish where Emily discovers what’s really important and the power of family, faith and following one’s dreams. With the help of a handsome stranger, Jonah Miller, Emily finds herself at a crossroads and knows she must make a decision that will ultimately change the course of her life.